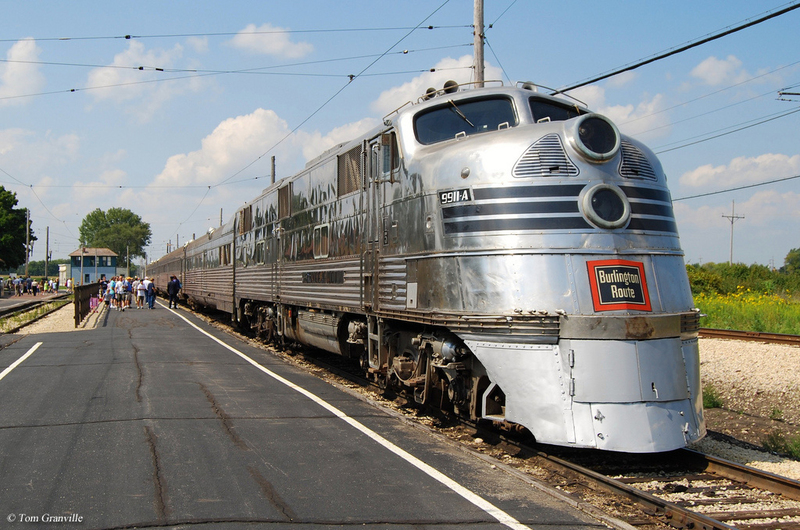 The Illinois Railway Museum has a very long history when compared to many other museums around the country and can trace its roots all the way back to the 1940s and has been an actual organization since the early 1950s. Initially the museum began as a means of preserving the Midwest's rich history of trolleys and interurbans. However, as they grew it was decided to also include general, main line railroads as part of their collection and they changed their name accordingly in the early 1960s. Over the past nearly fifty years the museum has been able to amass a very impressive collection of rolling stock including several historic steam locomotives, classic diesel models, and even interurban street/trolley cars. Not only does the museum own this equipment, many pieces are restored to operating condition being used many times throughout the year hauling excursions, train rides, or in some other capacity. 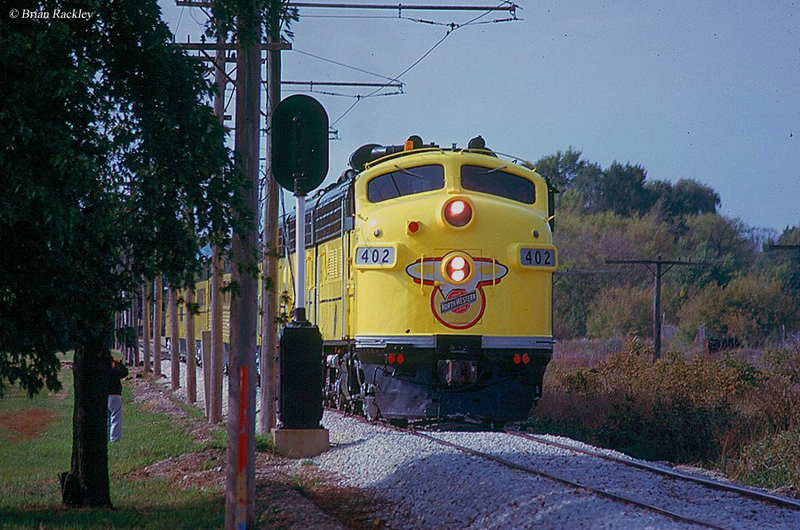 The Illinois Railway Museum’s mission is dedicated to preserving the history of rail operations in and around Chicago (including the area’s extensive trolley operations), as well as the entire country. The IRM has grown to become the largest railroad museum in the country which sees many thousands of visitors annually and its close proximity to Chicago also helps in this manner. Despite the IRM's size today it has much more humble beginnings, dating back to 1941 (just before the outbreak of World War II) when a group of individuals were hoping to preserve the region's fading interurban network (which could no longer effectively compete against improved roads and highways). With the onset of World War II the idea for an interurban/trolley museum ground to a halt and it would take twelve years for it to be realized when in 1953 the Illinois Electric Railway Museum was created. The organization's first acquisition was Cedar Rapids & Iowa City Railway's interurban car #65 (both the car and railroad are still in operation). However, still having no permanent home the museum had no way to either showcase its equipment or attract visitors. They searched long and hard for a location, including contemplating the idea of buying former railroad property such as that owned by the Chicago, Aurora & Elgin or East Troy Railroad. Ultimately, however, with limited funds they settled on a tract of land 26 acres in size near Union, Illinois finalizing the purchase in the spring of 1964. Two years prior to this purchase the organization had also made another significant change when they elected to change their name to more accurately reflect their goal. Renamed as the Illinois Railway Museum the organization's new mission was to preserve the state's and country's railroad history. With the help of numerous volunteers the new museum began to take shape now that they had a permanent home, moving equipment from various stored locations and literally building a new railroad, yard, and storage complexes right there in Union. 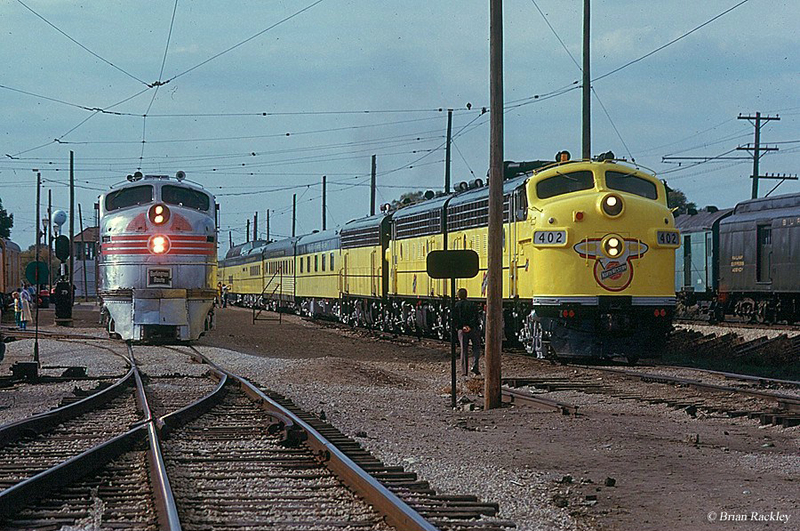 Throughout the 1960s and 1970s they gained more and more equipment such as St. Louis-San Francisco Railway (Frisco) 2-10-0 Decapod #1630, the Nebraska Zephyr, the Chicago & North Western Railway's Marengo station (moved to Union), Norfolk & Western 2-8-8-2 Mallet #2050, numerous trolley cars, many other steam locomotives, historic diesel locomotives, and the list goes on and on. In the late 1980s the IRM also established the Pullman Library, which is the preeminent location to read, research, and learn the history of the Pullman empire. What the museum has been able to create over the last several decades is nothing short of a railroad institution that no other organization can really match in terms of everything you can find at the IRM. With plenty of resources now at their disposal the Illinois Railway Museum's goal these days is to restore as many pieces in its collection as possible along with constructing additional facilities to keep the equipment out of the elements. Their size has allowed them to dedicate separate departments for these restoration projects as they now have a steam shop, diesel restoration facilities, and an area to revive their many interurban pieces (several of which are now operational and used to take visitors on rides around the grounds). Along with restoration the IRM has become much more interactive to keep kids not only entertained while visiting but also to teach them (as well as adults) about the important history railroads have played in this country's development. In any event, I could go on and on describing the things you can do and see at the IRM. However, it would take far too much time to list it all here and you would probably just get tired of reading about it. In the end, you really just need to see the facility for yourself to experience everything they have to offer. 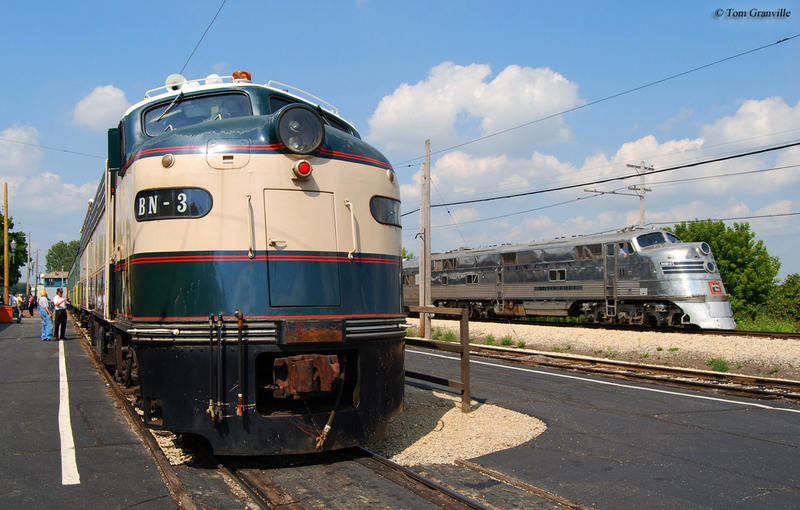 To learn more about the Illinois Railway Museum please click here to visit their website. Finally, the IRM's list of equipment is far too vast and expansive to list here. However, it is broken down into several different collections which are mentioned below. To learn more about their entire collection please visit their website aforementioned as they have it all broken down. If you have the chance please take the opportunity to see the IRM, it truly is a must-see railroad museum.